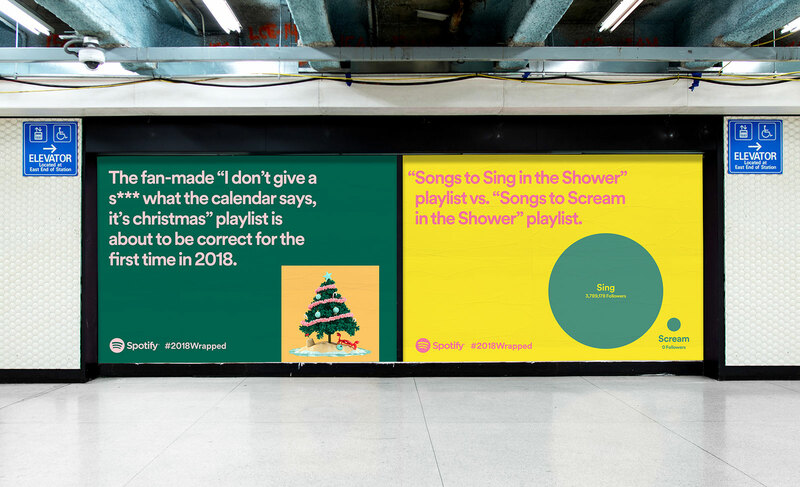 For the last few years, music streaming service Spotify has run an out-of-home advertising campaign around the holidays. 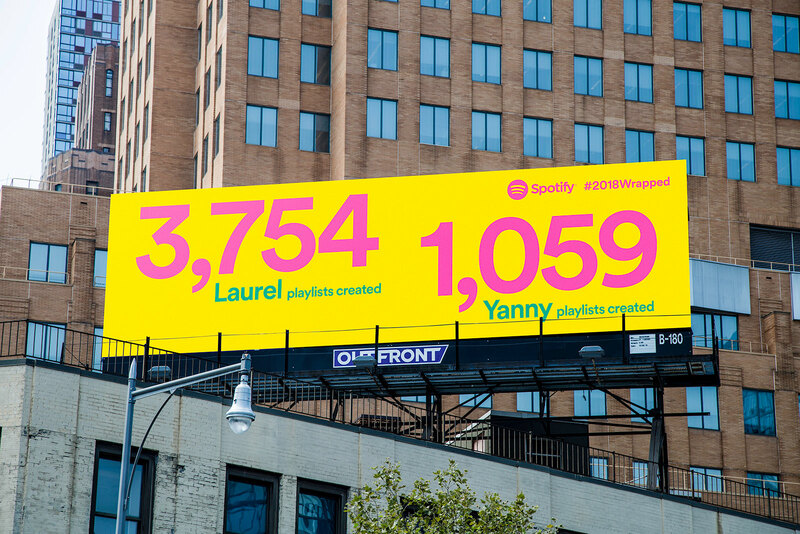 Over 350 unique billboard and poster designs transform user data into witty and intriguing headlines, celebrating the year passed (2018's campaign was tagged as #2018Wrapped) and often making light of our collective listening habits. Of course, you didn't come here to read about billboard ads. 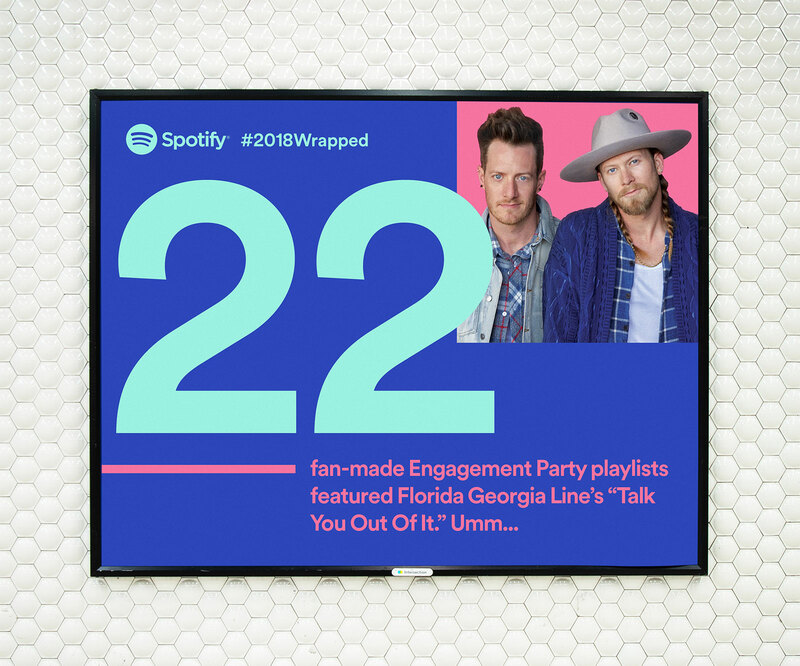 Spotify took their campaign a few steps further at the end of 2018, combining personalized music playlists, customized emails, and a data-driven microsite celebrating each user's individual listening habits. Not only does the campaign act as a powerful marketing campaign for Spotify, it's also a brilliant example of Really Good UX. Users first receive a personalized email with a taste of their listening habits in 2018 as well as a CTA to access the custom microsite. It's an effective way of re-engaging users, drawing their interest through data on their personal listening habits. After clicking on the CTA in the email, users land on Spotify's data-driven microsite. 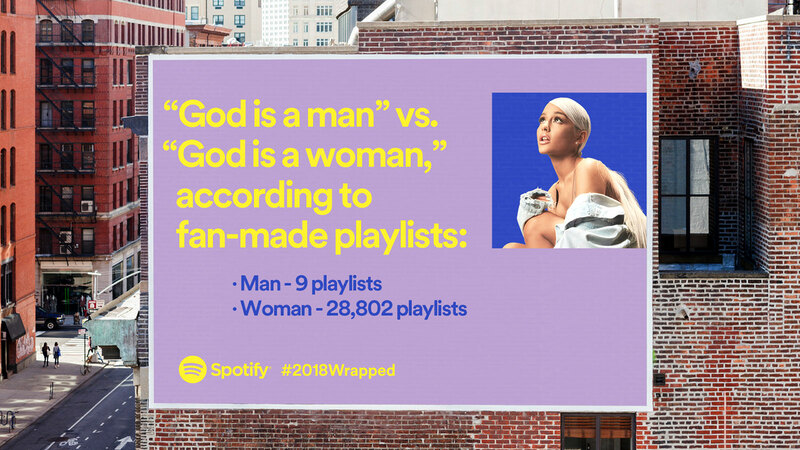 After connecting the site with their Spotify account, the site gives a story-like overview of the users' listening habits in 2018 in a similar fashion to the billboard advertising campaign. The highly personalized experience helps remind users of the value they've gained from the streaming service over the past year, as well as giving the impression there's lots more to come. At the end of the site, users are prompted to share their year-in-review on social media, helping to spread the marketing message in a more personalized way. 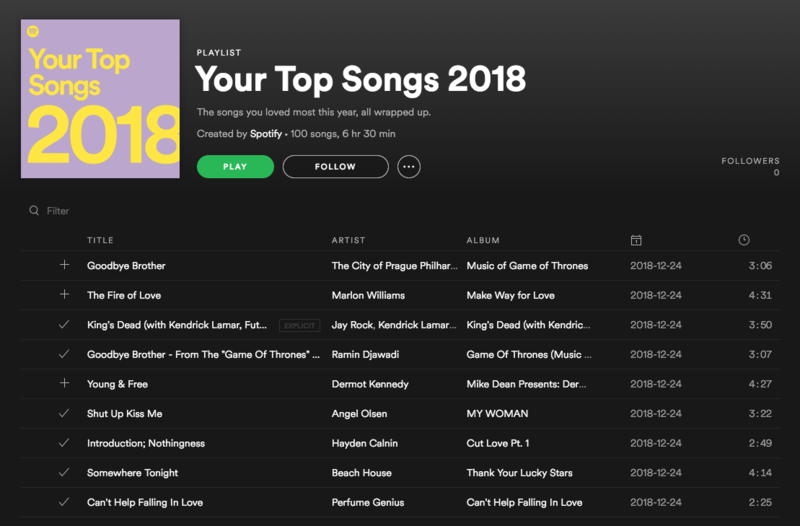 Finally, Spotify also generates a handful of custom playlists for each user, making it easy to go back and listen to their top songs of 2018 any time. 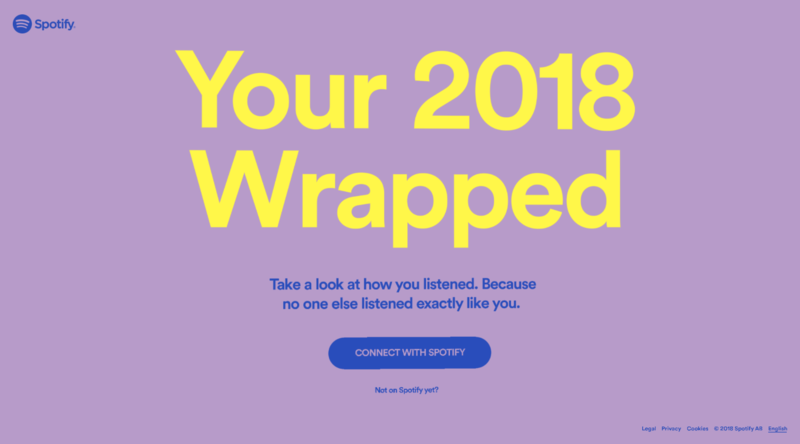 Spotify takes advantage of their wealth of listening data in their campaign. By including data on old favorites as well as new music, they're able to effectively remind users of the wealth of value they've received from the streaming service and that there is plenty more value to come. For the first time, Spotify has gone beyond traditional advertising, spreading a shared user experience across everything from billboards to email to web. The integrated experience helps create a campaign that feels both global and personal, drawing users further into the service and giving them something valuable to share with friends.